This book of prayers, meditations and reflections is for everyone seeking to live their Christian faith in love. 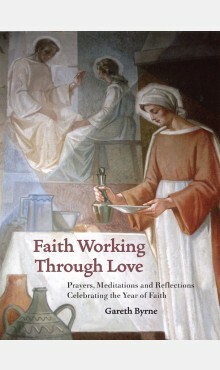 As a response to the Year of Faith and to Share the Good News: National Directory for Catechesis in Ireland, it provides a series of starting points for prayerful meditation, encouraging the reader to take time in the presence of the Lord, recognising his call and their own willingness to listen, reflect and be renewed. 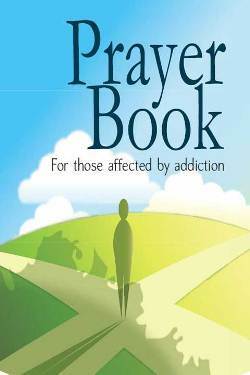 The Irish Bishops' Pastoral Response to Substance Misuse offers this pocket book of prayers and reflections as a resource to give hope, support, and the will to carry on to those struggling with addiction, their families and friends, those in treatment, recovery and denial. Copies of this beautifully illustrated booklet can be ordered from the IBDI's website. 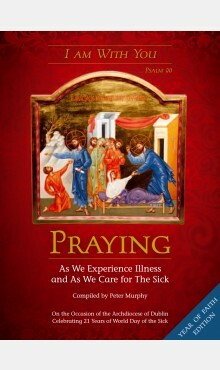 On the occasion of the Archdiocese of Dublin celebrating the 21st Anniversary of World Day of the Sick, this prayer book, in the spirit of the words of Psalm 90, 'I am with you', offers prayers and reflections which are person-centred for those giving and receiving care - praying as we experience illness and as we care for the sick and suffering.